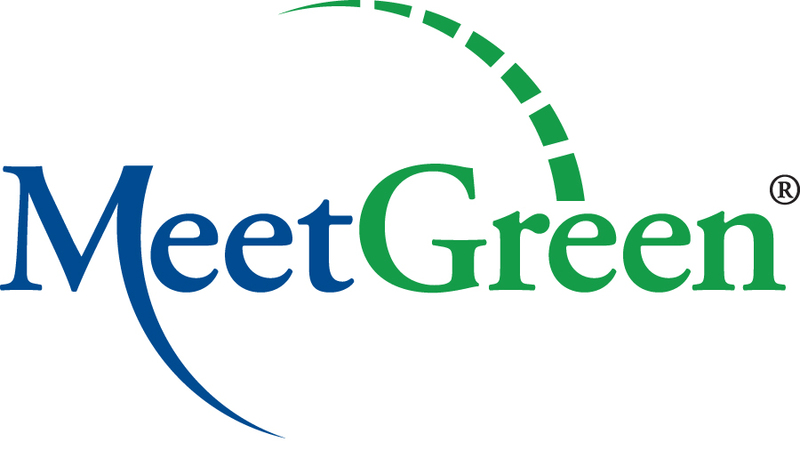 The MeetGreen team has been recognized in the events industry for a variety of honors. Nancy Zavada named among the top event professionals on social media by Eventopia, 2016. Shawna McKinley named as one of the “25 Event Pros to Follow on Twitter” by BizBash, 2015. Nancy Zavada named among the “Top 25 Women in the Meetings Industry” by Meetings & Conventions Magazine, 2015. Forty Under Forty presented to Shawna McKinley by Collaborate Media, 2014. 25 Most Powerful in the Meetings Industry – by Meeting News Magazine in 2008, 2010 and 2012. Achievement for Innovation in Hospitality Award 2010 – given by the Institute for Innovation and Economic Development (IIED). “It’s not easy being green” Award 2006 presented by Portland, Oregon Visitors Association to MeetGreen (formerly Meeting Strategies Worldwide) for fostering environmentally friendly business practices or programs that enhance Oregon’s exceptional quality of life.